On March 24, Soyu was a special DJ on SBS Love FM's 'Song Eun Yi, Kim Sook Unnies' Radio,' temporarily filling in for DJ Song Eun Yi. During the radio, one listener sent in a story about his daughter, and how he is concerned that she is too obsessed about her eyes which lack double eye lids. "She is constantly worried about it and even overdoes her make-up," wrote the listener. After reading the story, Soyu advised, "the father must continually tell the daughter that having a unique face is a good thing." 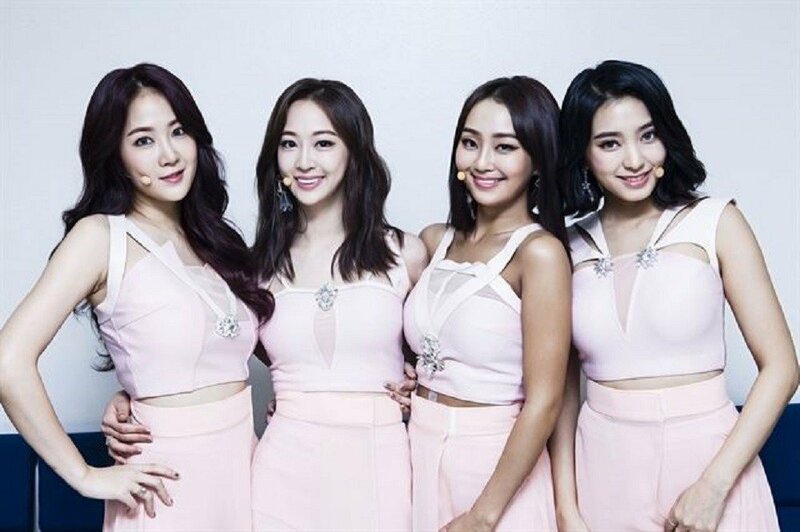 After hearing Soyu's comment, DJ Kim Sook asked "Once, there was a rumor going around that Starship Entertainment's contract with SISTAR included a ban on plastic surgeries. Is this true?" Soyou replied, "There wasn't anything written in the contract, but the company did go against our members doing plastic surgery." She continued, "That was one reason we couldn't get surgery." DJ Kim Sook was very happy that Soyu did not have to get any surgery, since she's already naturally pretty!